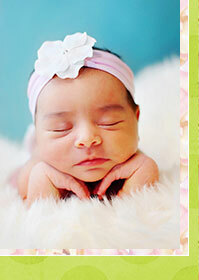 Welcome to Anya Larre and Three Lil' Rascals, unique lines of clothing and accessories created so every child can feel special. Each handcrafted item, produced in the U.S.A., is a a labor of love inspired by Anya Larre and her two loving brothers. Our Three Lil' Rascals line of clothing and accessories is made with quality and comfort in mind for the little man in your life! 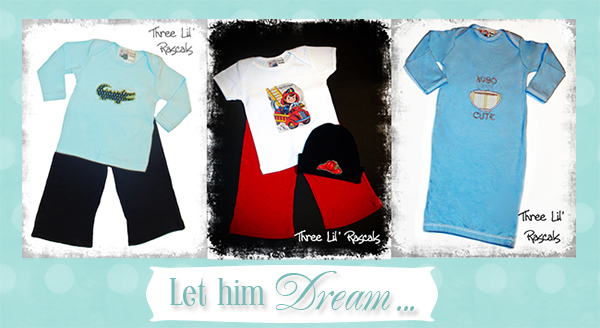 We offer baby boy, toddler and little boy tees, appliqued sets, Big Brother and Little Brother shirts, knit caps, embroidered rompers and boutique burp and blanket sets with a retro vibe. 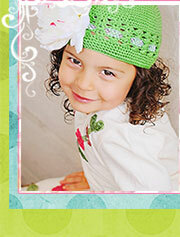 Our Anya Larre line offers finely handcrafted clothing and accessories for baby, toddler and little girl. 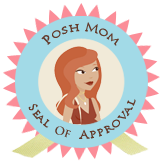 We use only the highest quality materials available with style and comfort in mind. 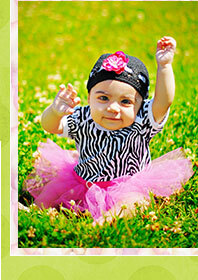 Be sure to take a look at our unique hand-crafted tutus and tutu gowns made with hundreds of yards of high quality, flame resistant premium tulle made here in the U.S.A. Or for something extra special create your own tutu! 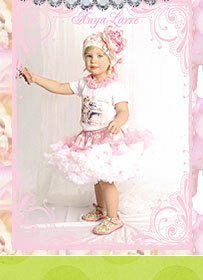 Our birthday tutus and boutique clothing, fairy wands, fairy wings, flower hats, rhinestone crystal flower headbands and non-slip clips are the perfect crowning touch for that special occasion, holiday and portrait. 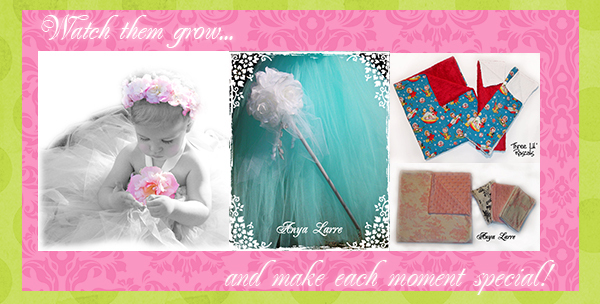 Make each moment special - give that special little girl in your life an Anya Larre!